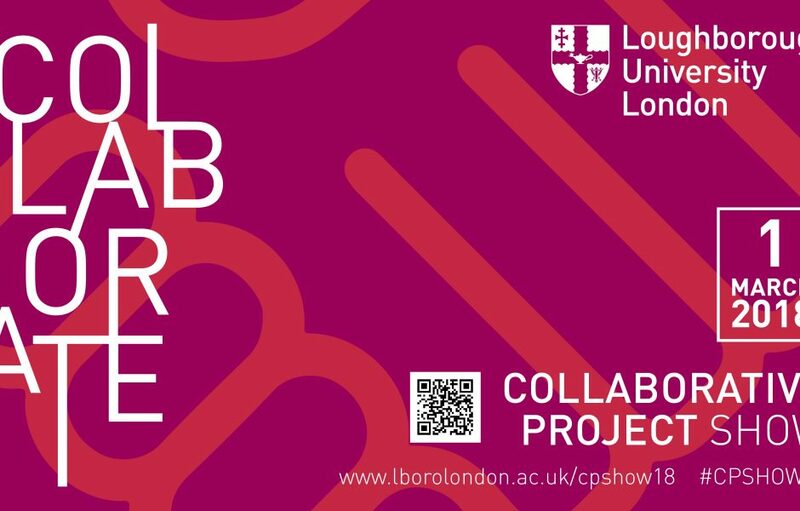 On 1st March, the Collaborative Project Show will bring together students, staff and our organisation partners to witness the outcome of this year’s Collaborative Project briefs. The event will be opened by the Dean of Loughborough University London, Professor Mike Caine, alongside other keynotes. All are welcome to attend this event, particularly collaborators of past and present, as well as those considering partnership opportunities with Loughborough University London in the future. To register to attend, please click here.